Donated by Creative Printers & Publishers Limited. J.A. 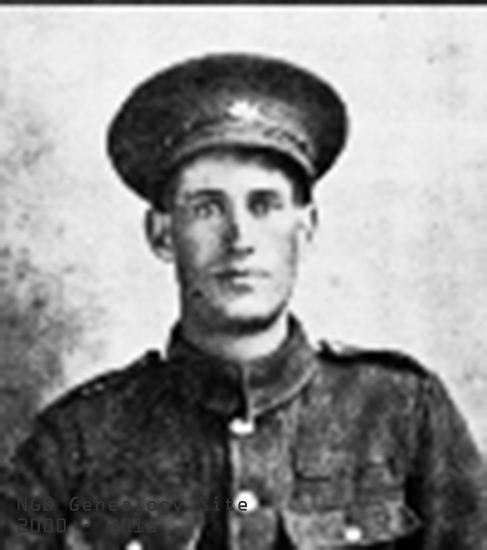 Parsons was a clerk in the Fishermen's Protection Union store in Lumsden, Newfoundland.